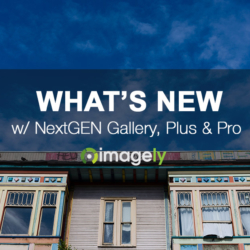 Last week we announced NextGEN Gallery 3.1.0 which includes our new block for the Gutenberg plugin and upcoming WordPress 5.0. 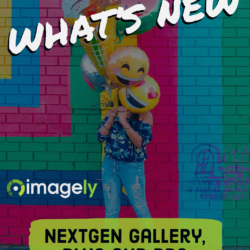 Today we want to share a short video of how the new block works. If you have any questions about the block or have a request for the future, please contact support. 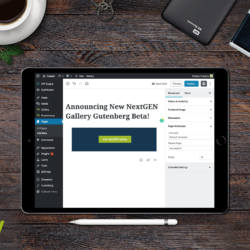 Announcing New NextGEN Gallery Gutenberg Beta!